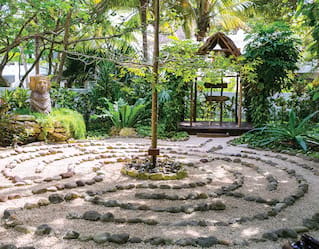 Grounded in ancient rituals, rare indigenous botanicals and a holistic approach to healing, this is a jewel among Riviera Maya spas. There’s so much on offer, from traditional Temazcal ceremonies that detox and purify to massages and wraps enriched with powerful plants. Looking for a yoga retreat? Mexico’s finest can be found here. Start your day basking in serenity at Kinan Spa, where the early bird catches the zen. Enjoy tailor-made bliss with Raindrop Aromatherapy or natural healing with the indulgent Mud Massage. Awake and unwind with any of our 80-minute massages before 1pm and enjoy a second complimentary 25-minute treatment. 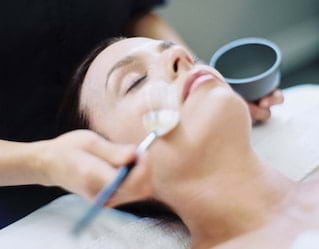 Options include a refreshing facial, relaxing reflexology or the calming cranial massage. Please note that advance spa bookings are prepaid and non-refundable. 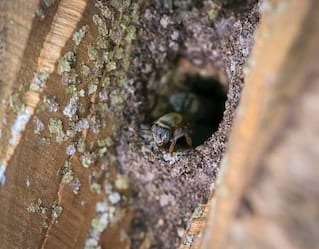 A vital part of the local ecology, our Melipona bees are stingless, friendly creatures whose honey is coveted for its strong antimicrobial properties. We use this healing honey in a range of treatments to promote wellbeing and offer a uniquely Mayan experience. Uncover ancient rituals and create your own love amulets in a special ceremony. Reflecting on Mexico’s history of natural healing, La Botica’s products bring depth and integrity to our treatments. Herbs plucked directly from our garden are lovingly blended to offer relief for headaches, sunburn, insomnia and more. 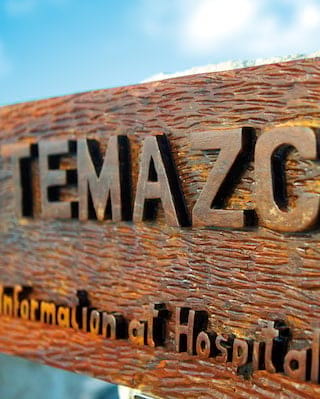 Embrace the ancient spirit of Mexico and submit to the mystical allure of the Temazcal. Our carefully crafted spa signatures will leave you glowing. 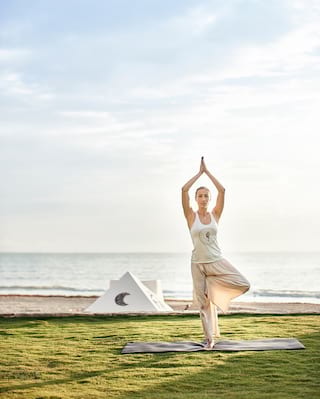 Experience the top yoga retreat in Mexico and harmonize body, mind and spirit. 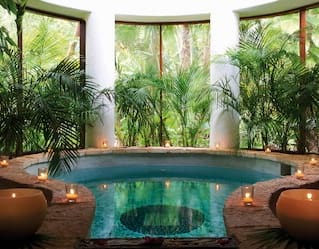 Cleanse, hydrate, plump and nourish with our facials, rich in Mayan flora. Avocado, papaya and local honey are just some of the powerful ingredients used to purify and soothe in our bewitching body treatments. 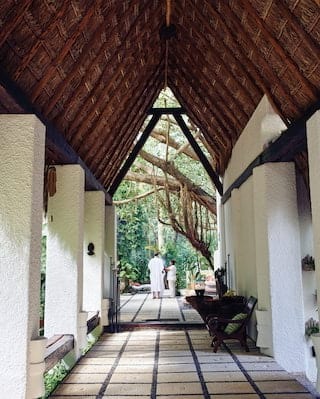 Massages by moonlight, therapies enriched with nourishing Mayan mud and ancient healing techniques define our extensive range of unique treatments. Let little ones enjoy some relaxation with one of our special children’s treatments, or join them for some quality time with a parent and child package.